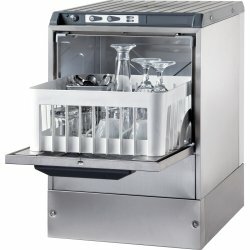 Back Bar Refrigerators at Adexa Direct - a leading supplier of catering & kitchen equipment in the UK offering the largets range, free shipping and unbeatable prices. 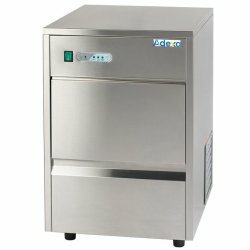 High quality commercial back bar fridge with high quality compressor and digital thermostat. 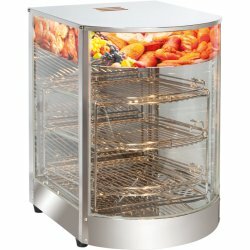 A very ..
High quality and very stylish 1 hinged door stainless steel back bar/bottle refrigerator with high q..
Commercial back bar display chiller with a height of 850mm makes this beer fridge perfect to slide u..
With two large, solid doors, this multipurpose drinks fridge comes with a range of useful features, ..
With three large, clear doors, this commercial multipurpose catering beer fridge comes with a range ..
Commercial undercounter back bar beer fridge with an incredibly stylish stainless steel finish. 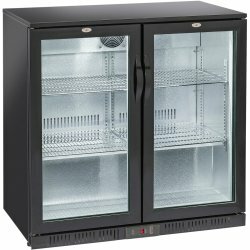 Perf..
115litre professional drinks chiller to be used as hotel minibar, bar beer fridge, store bottle cool..
A full height single door commercial back bar bottle cooler ideal for use in any pub, bar or restaur..
Commercial showcase bottle cooler for bars, pubs, stores, cafés, restaurants or hotels, this drink c..
Commercial showcase bottle cooler for bars, pubs, stores, cafés, restaurants or hotels, this bargain..
Commercial showcase bottle cooler for bars, pubs, stores, cafés, restaurants or hotels, this drinks ..
Single-temperature professional upright beverage beer soft drink chiller. Perfect for shops, restaur..
Silent hotel mini fridge designed for reliability and convenience, this hotel room fridge is an exce..